I like her, she's pretty awesome. 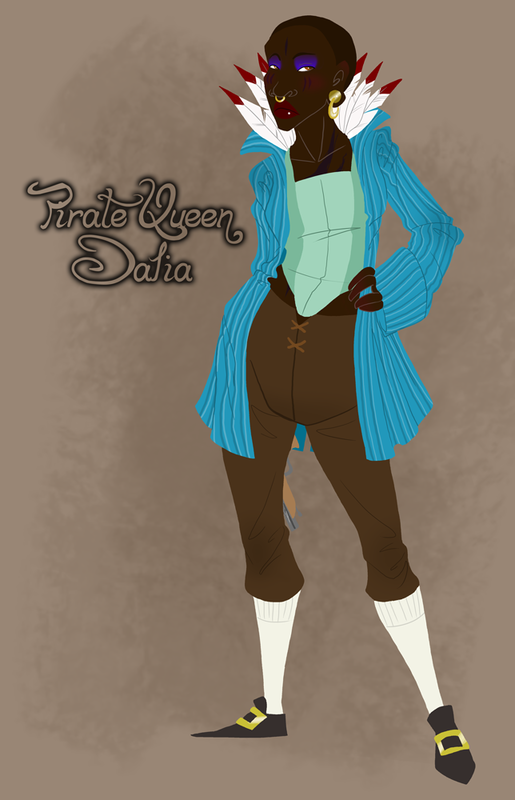 She was only mentioned ever so briefly as a bit of history for a character, but she was so cool I had to draw her. Awesome. Feels good to be alive again.